Le Mans Classic offers an incredible retrospective of the legendary Le Mans 24 Hours. Held every two years it is a not-to-be missed historic racing rendezvous, which in 2014 broke the 110 000 spectator barrier. Fans flock to the paddock and line the trackside to admire the cars that have written the history of the Le Mans 24 Hours. 490 carefully selected cars provide variety and historic coherence in six grids covering the period 1923 -1981. Many of them have outstanding pedigrees forged on the 13,629 -km circuit. They recall famous duels on the track where the names Arnage, the Mulsanne straight, Indianapolis, Mulsanne and Tertre Rouge, are redolent of the battlefields on which they were fought. The 2016 Le Mans Classic sees a major innovation as the on-track action will begin on Friday morning with the parade of clubs. Then the noise and the speed will increase as the Group C Racing grid takes to the track, a Grande Première at Le Mans Classic. It will be followed by the other six grids which will take part in their respective qualifying sessions followed later on by their free night-time practice. Another innovation in the races is the option of the Slow Zones created to avoid excessively long safety car interventions and give racing priority while ensuring the safety of technicians/marshals during race incidents (80 km/h maximum in the neutralised zone). 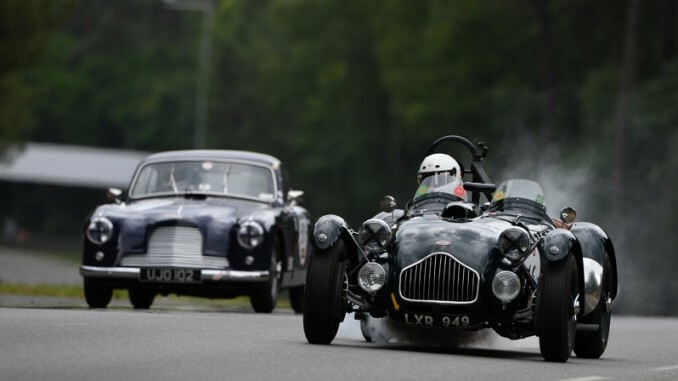 An extra addition to the programme is a supporting race for Jaguar XK, Type C, D and E, Mk 1, Mk II and Mk VIII models. 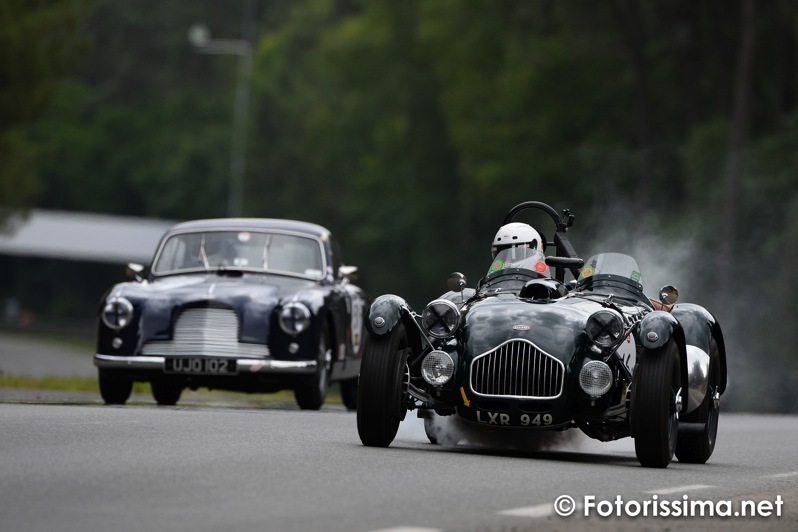 In the 2014 Le Mans Classic 8000 cars representing 160 clubs and 80 makes invaded the interior of the circuit. A number of them took advantage of the occasion to do a lap of the track putting on an incredible parade applauded by the crowd. Among the other highlights of the event is the prestigious Concours Le Mans Heritage Club , which comprises 24 cars that have taken part in the Le Mans 24 Hours between 1923 and today, the F.F.V.E exhibition entitled Race Transporters at Le Mans – a first – , the Artcurial auction with more than 100 exceptional cars coming under the hammer.